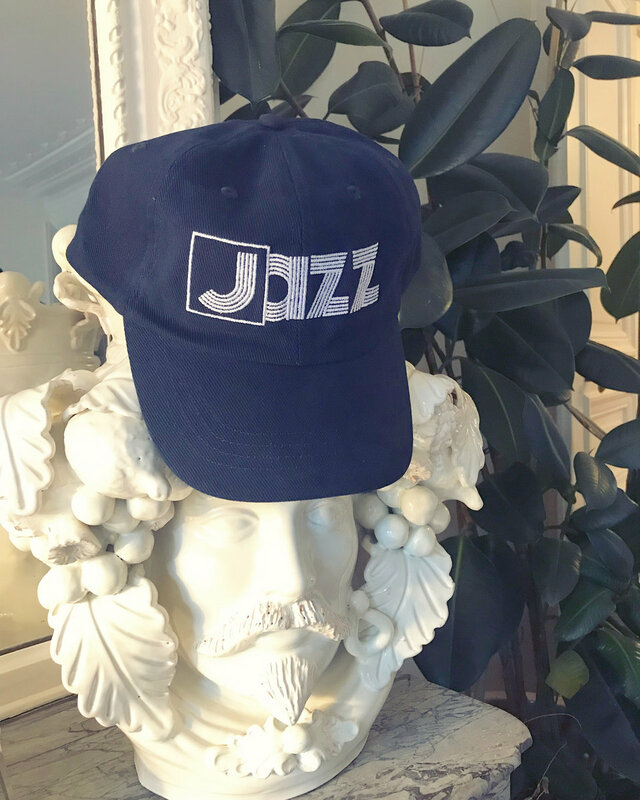 Official WE RELEASE JAZZ hat! Available in Forest Green or Navy. Embroidered on a low profile Beechfield b57 hat. 100% Heavy Brushed Cotton Drill.